2016 marks 100 years since the birth of Roald Dahl - the world’s number one storyteller – and we’re delighted to offer many ways to celebrate. September 13, 2016 will see the biggest ever global celebration of Roald Dahl’s birthday. Join in the worldwide celebration for Roald Dahl Day with a downloadable pack with everything you need to hold a party at home, in school or out and about. 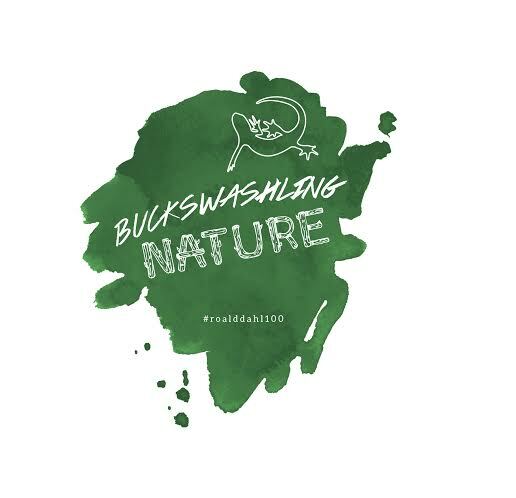 Roald Dahl’s writings about nature and animals inspire magical zoos and gardens to create buzzwangling events for the month of September (Roald Dahl Month)! 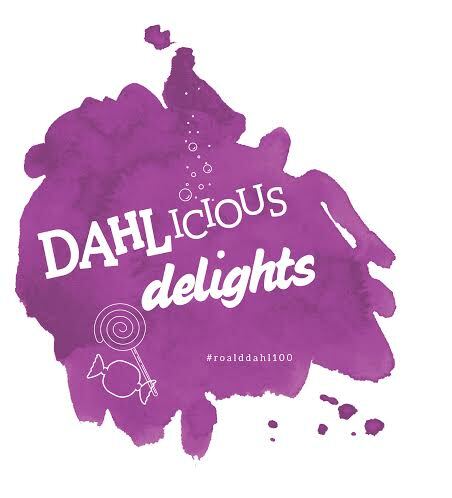 Roald Dahl inspires wondrous dessert companies and eateries to create scrumdiddlyumptious treats for the month of September (Roald Dahl Month)! 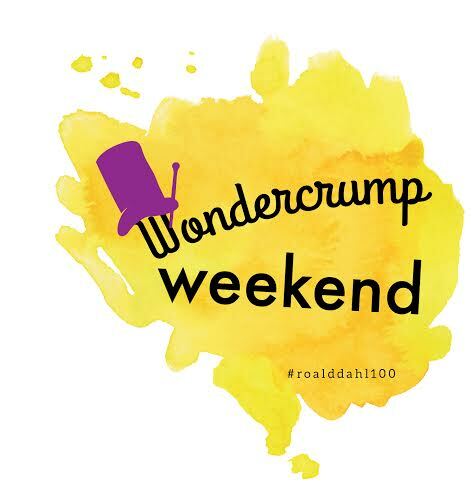 100 years of Roald Dahl celebrated across the country at famous eateries, libraries, and zoos with parties, author readings, competitions, games, and tasty treats! Save now on Broadway’s Biggest Little Hero! Matilda the Musical on Broadway. Orchestra seats from $89. Visit TelechargeOffers.com and use code MAMIT803. Winner of 50 international awards, including the Tony Award®, Matilda is the story of an extraordinary girl who, armed with a vivid imagination and a sharp mind, dares to take stand and change her destiny.